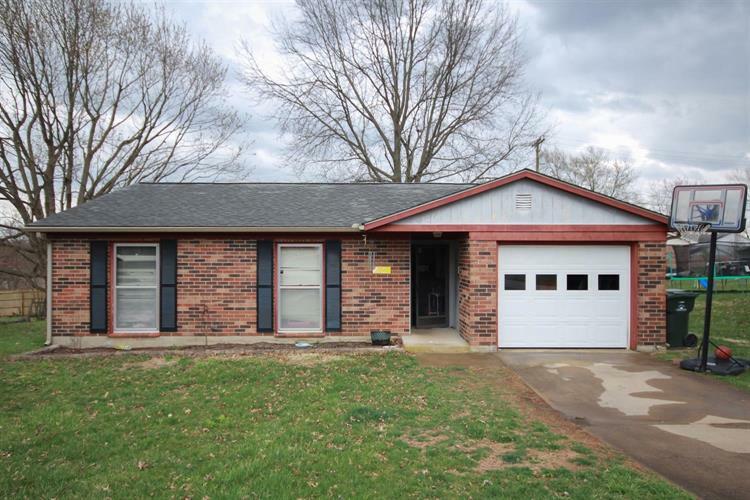 for $129,900 with 3 bedrooms and 1 full bath, 1 half bath. This 1,100 square foot home was built in 1982 on a lot size of 0.40 Acre(s). This charming brick ranch is located in the heart of Georgetown just minutes from all the shops, parks, and restaurants. 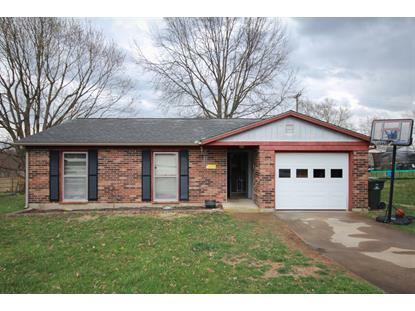 This home is perfect for a first time home owner or investors searching for rental property. The master suite offers plenty of space and has its own half bath. The kitchen and living room offer an open concept with plenty of space for friends and family. The water heater, HVAC, and roof have been recently updated. Book your own private showing today because this charming ranch won't last long!